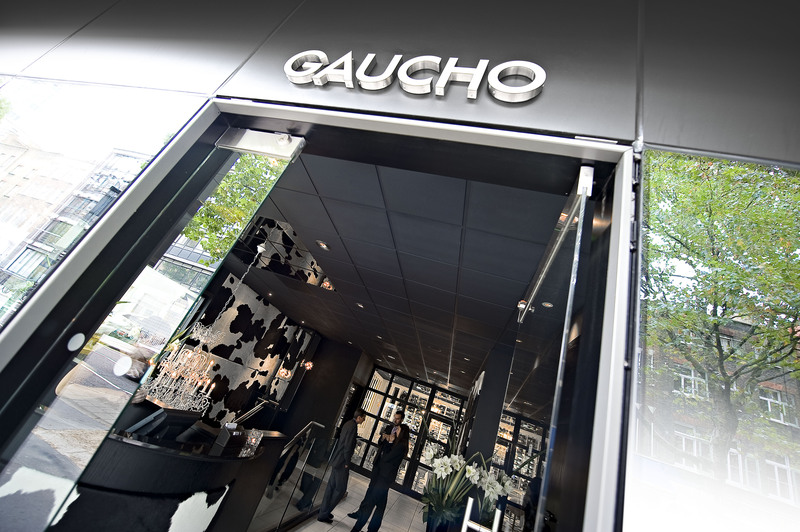 So I’ve lived in London for a few years now and I’ve heard great things about Gaucho Restaurants. It’s one of my friend’s favourites and she threatened to not talk to me when I informed her I was visiting here to review the meal with another writer for OnIn.London. We visited last year and was able to try their festive menu, so unfortunately some of the things we tried won’t still be on the menu. I’m positive though they’ve been replaced by dishes just as flavoursome and moreish. I arrived super early before my friend, but was looked after as soon as I entered the Charlotte Street Restaurant. Actually every diner that arrived was shown the same prompt service which is always nice to see. As I had a pretty nasty cough, our lovely host declared I needed a warm cocktail and asked the bartender to create a delicious concoction especially for me. They named it the Tegan on the night and for the life of me I was too excited to try it I forgot to get the recipe. It was a sweet orange and cherry flavoured drink that didn’t last long in the copper mug it was served in. By the time my friend arrived, I’d already sussed out my starter, main and dessert. It was probably the easiest decision I’ve had a restaurant as despite everything sounding amazing I was in the mood to see how Gaucho chefs cooked my favourites. Gaucho kicked the evening running with the Seared Scallops: Two king scallops, served in the shell with blood pudding, spiced orange butter, charred orange, chorizo crumble and nasturtium. The combination of the flavours were just perfect. Don’t be scared of the fact it has blood pudding in the dish… this is crumbled and provides a spicy and unusual texture that works. I wasn’t game enough to try my friends Buttermilk Fried Mollejas which were Sweetbreads coated in ají amarillo batter, pickled Guindilla chilli and a sweet and spicy saffron sauce. She declared this her favourite course out of the three and can now tick sweetbreads of her food bucket list. Now steak is what Gaucho is famous for so we knew it’d be a safe bet. 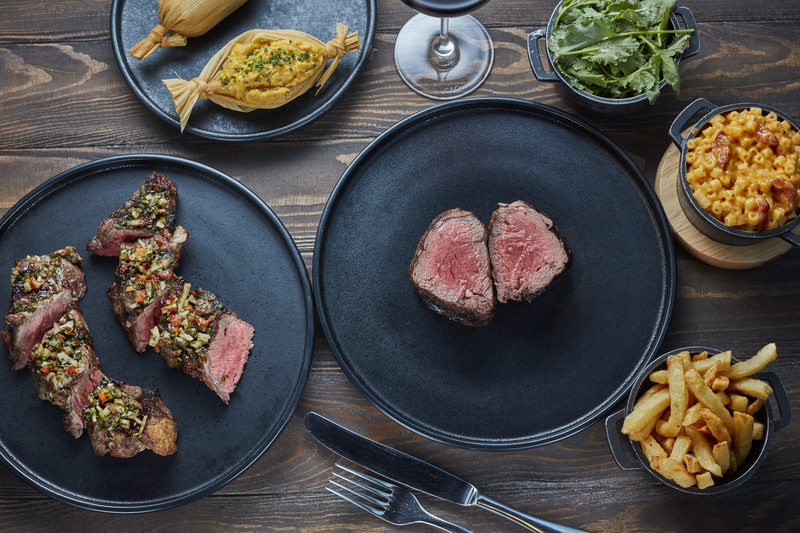 Before every diner orders their steak, the host and waiters provide a brief masterclass on the different cuts, Argentinian steaks and the ways each steak should be prepared. Gaucho’s aren’t precocious though if you prefer your steak well done compared to medium rare and this is always a postive for me. Our Lomo Fillets with peppercorn sauce and Guadril rumps with d red wine and cranberry festive jus were cooked to our specific requirements, so we were extremely happy with them. Now it’s sides I always have trouble ordering as everything sounds amazing and at Gaucho it’s no different. My friend chose the mashed potatoes and I went for the mac and cheese with Spanish chorizo and ‘nduja. These were great, but it was the recommended Humita Saltena served in a corn husk with sweetcorn and mozzarella that won the best side dish of the night. 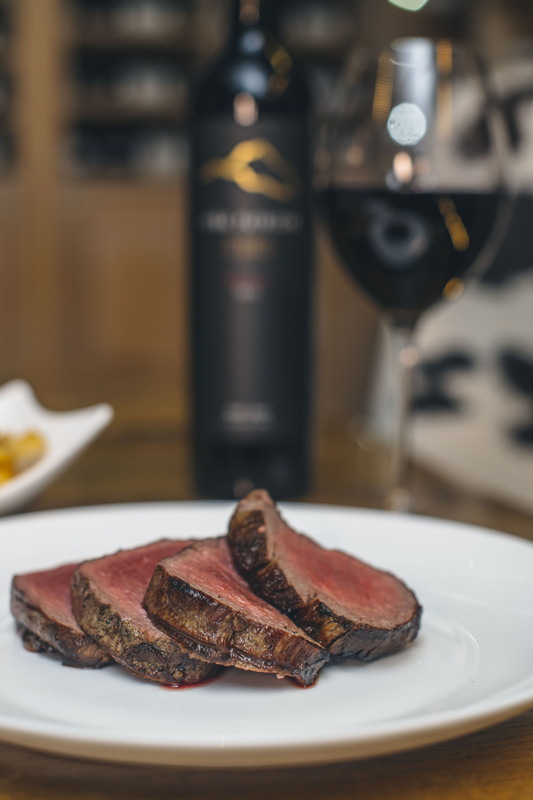 It is a must order item at Gaucho’s so don’t forget to add this to your order when you visit. Our final side dish of the evening was the Brussels Sprouts. Both my friend and I love Brussels sprouts but were left just a tad disappointed as the chestnuts and onions had the least amount of flavour and we thought that by adding bacon to this dish… it would have made the dish just right. You’d think after all of that, we’d both be too full dessert. You’d be right, but we’d be stupid not try squeeze it in. I can definitely recommend the Dulce De Leche Cheesecake. Cheesecake is my go to dessert, but the added Hot, salted dulce de leche and toasted marshmallow makes this one extra special. It didn’t last long on my plate and I felt entirely satisfied. My friend chose the Trio of Desserts, which consists of Three Argentine classics: – Dulce de leche pancake – Cinnamon churros and Giant alfajores served with warm dark chocolate sauce. The Dulce de leche pancake was by far the best of three dishes and if I hadn’t been so full from my cheesecake and the rest of my dinner… I would have been stealing this of my friend’s plate. 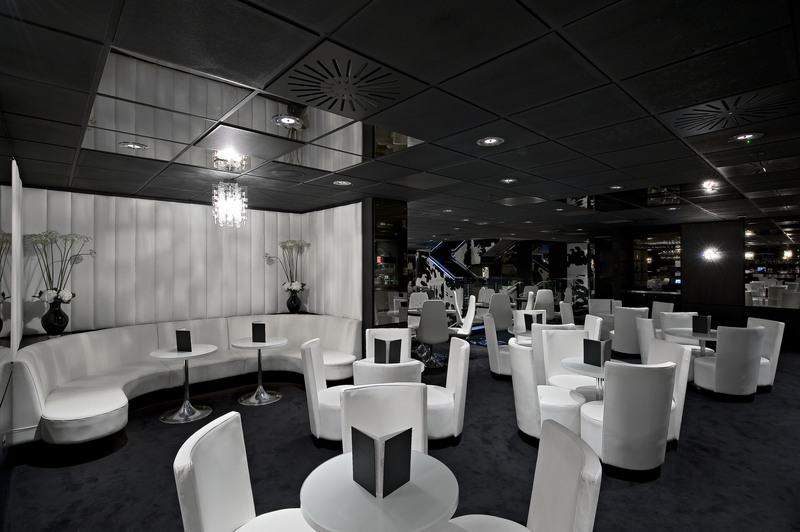 Overall if you’re looking for an intimate evening with friends, family or a loved one, you don’t have to look farther that Gaucho Restaurants. Great food, gorgeous drinks and friendly service, it’s all you could ask for to be honest.